Going into today’s game, not many people expected an exciting pitchers’ duel. 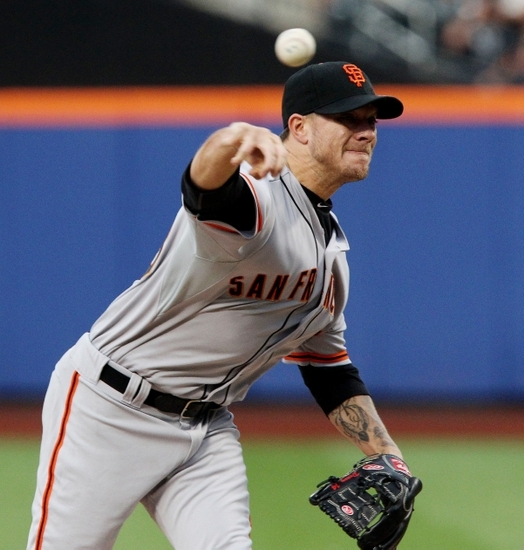 However, San Francisco Giants starter Jake Peavy and New York Mets starter Jacob deGrom delivered. ← SFG: San Francisco Giants Poll: Should They Have Made a Trade?